"Our parents are professionals who love their children and support our endeavors to educate them morally, spiritually and academically. They are true partners in their child's education." "I love working at Saint Jeanne's because it has been a part of my life since I was a child. 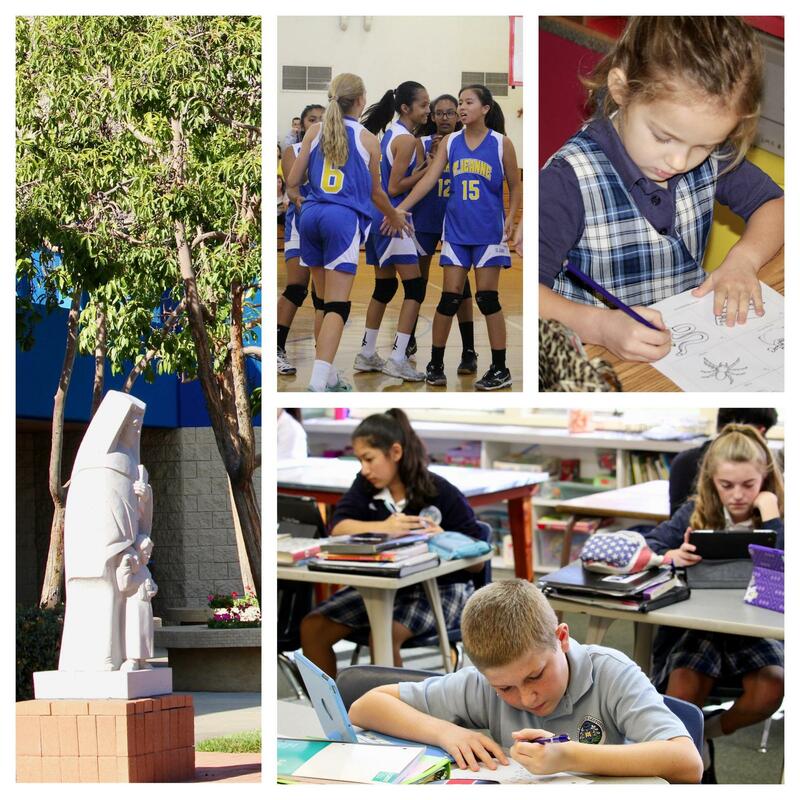 My two sisters and I attended Saint Jeanne's and I have been here my entire teaching career. It is like home to me, and I enjoy working with the Sisters, and I love the students. Most of all, I love teaching first grade. It is my passion." "St. Jeanne's is unique because we are a small ship and our "captains" trust us. We can make adjustments quickly without dealing with excessive bureaucracy. And as a teacher (and as a parent) I feel that the administration takes me seriously and values my opinion."